Spring Break is just around the corner and while the kids are super excited for an entire week off from school, as parents we know a strategic plan has to be in affect in order for things to run smoothly. That's why I wanted to pop in and give you a few ideas on exactly what's going on in the Atlanta area for your kiddos- and yourself to enjoy! So get out of the house this year and enjoy this quality time with your family. 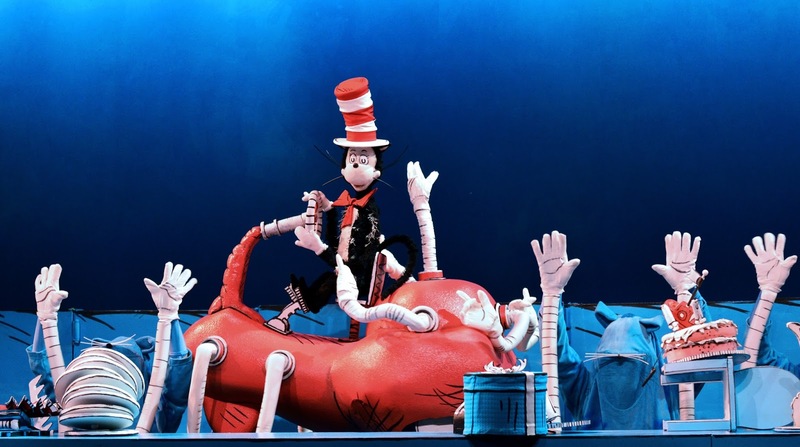 Go on a rainy adventure with the infamous cat in the red an white striped hat, Nick, Sally, and their pet fish during Dr. Suess's The Cat in the Hat, playing at the Center for Puppetry Arts. 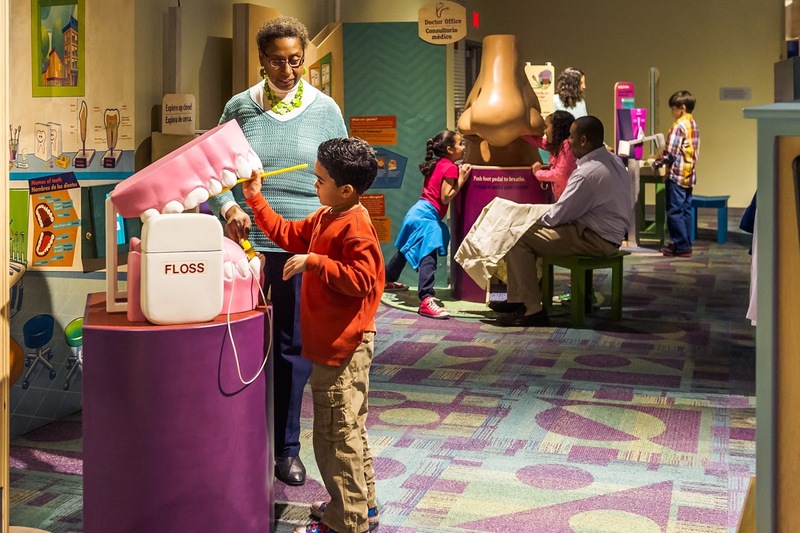 Explore hands-on activities to learn about nutrition and fitness at Children's Museum of Atlanta's feature exhibit Healthyville. 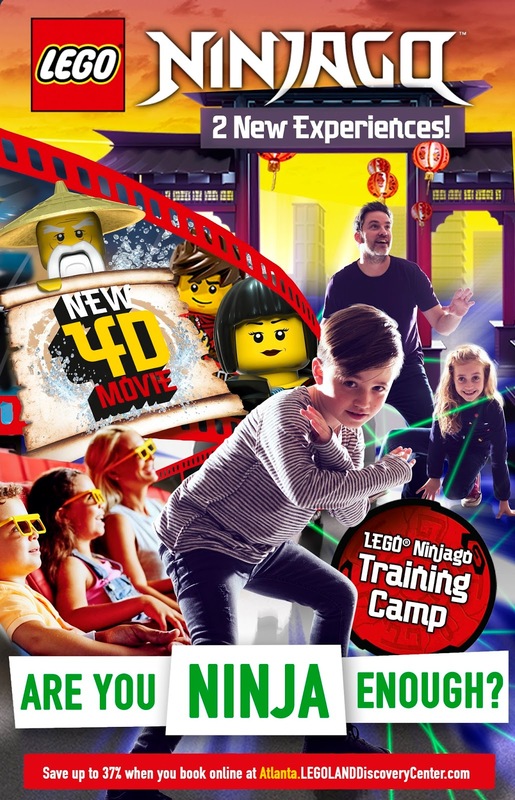 Test your super sneaky ninja skills at LEGOLAND Discovery Center's The Ultimate LEGO NINJAGO Experience, March 31 and April 1. 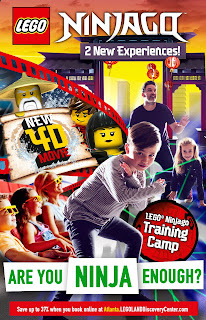 Kids can meet characters, participate in builds, join a scavenger hunt, experience two new attractions and more! 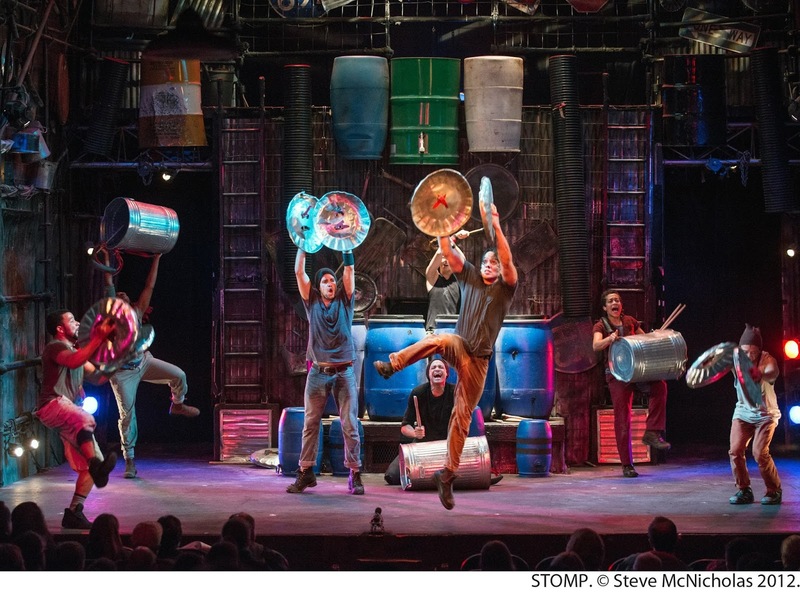 Broadway in Atlanta presents STOMP, the international percussion sensation, at the Fox Theatre on Friday, April 6 and Saturday, April 7. A musical adaptation of Freaky Friday, in which a mother-daughter duo learns a valuable lesson empathy by experiencing each other's lives first-hand, is on stage now at Horizon Theatre. 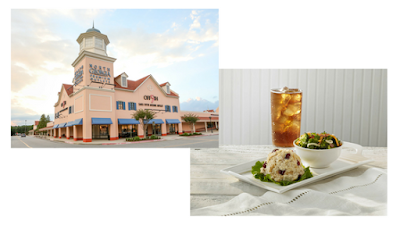 Shop the latest spring and summer fashion trends while shopping at Lenox Square, Mall of Georgia, North Georgia Premium Outlets, Sugarloaf Mills, or Town Center at Cobb. Preorder a delicious picnic lunch from the Buckhead or Vinings Chicken Salad Chick locations and enjoy it in a nearby park. 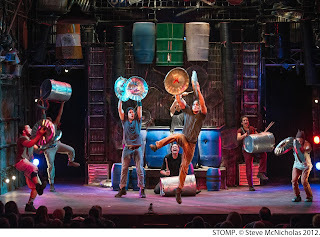 In the city of Atlanta, there's always something fun and enjoyable for the entire family. 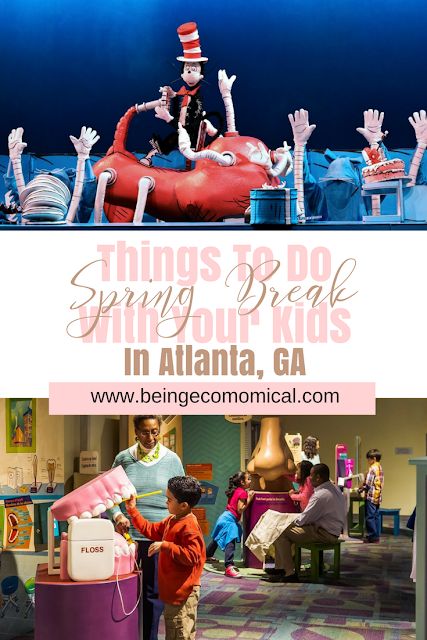 Make this year's spring break one to remember. Feel free to share your experiences in the comments!